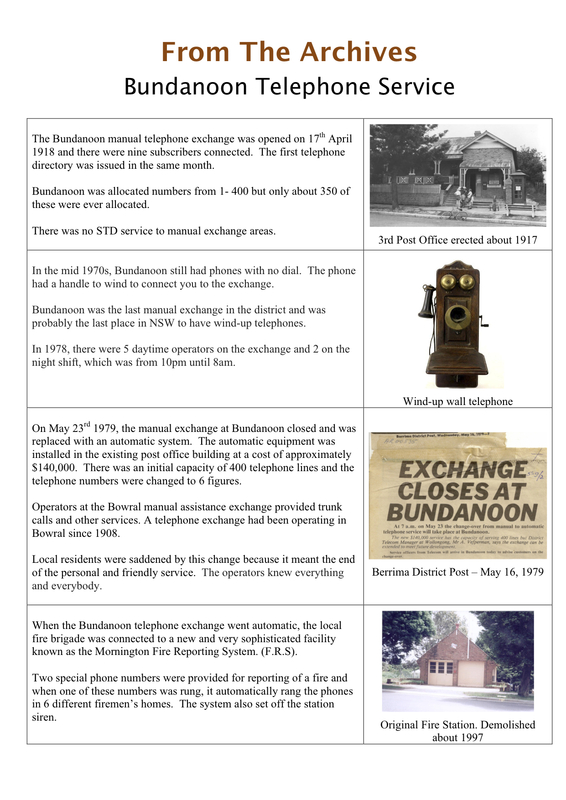 Home | Bundanoon History Group. (1st and 3rd Sundays of each month), or by appointment. History Group Meetings are on the first Monday of each month, except January, at the Bundanoon Memorial Hall. Copyright © 2018 Bundanoon History Group Inc. All Rights Reserved.